If you use a blog or social media for your business, then you will know how much effort goes into keeping those medias updated and current. Therefore, you want every aspect to be working as hard as possible for you. 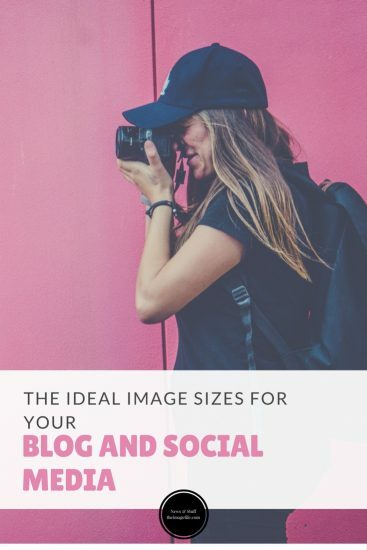 So here are the ideal image sizes for your blog and all major social media networks. If you would rather use a program to resize your images for blogging and social media then take a look at Canva. It is a really simple system and one we would highly recommend.